The Eos Series Series are true 4K performers, that means that they come equipped with a true 4096 x 2160 pixels three-chips light engine. The Eos 2 is compatible with HDR sources and extended BT.2020 colors thanks to dedicated color filters. Its picture are incredibly bright and sharp and thanks to the 800,000:1 dynamic contrast. 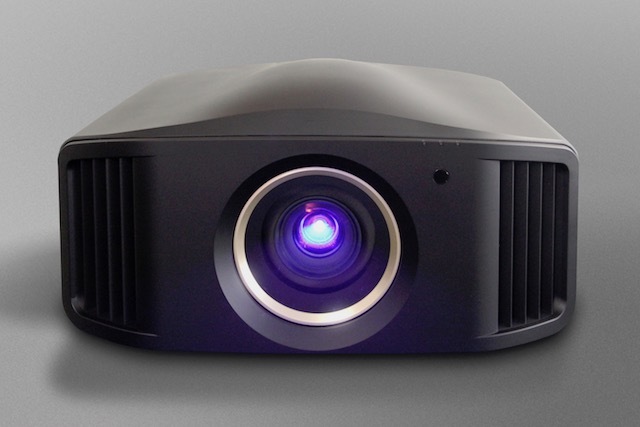 The Eos 2 projector comes with a calibration menu available to the most demanding users. Each calibration set can be stored into one of 6 User profiles or one of the 5 preset profiles. There are also 2 Expert modes dedicated for calibrators to easily accommodate different light room ambiances. Thanks to the new illumination system and optimised light engine, the Eos 2 can be used even with very large screens up to 200 inches diagonal, for both 2D and 3D projections. The Eos 2 and Eos Signature come with an expert calibration menu available to the most demanding users. The colours panel is also drastically extended to exceed DCI-P3 colour gamut, making the picture to feel more vibrant and colourful with HDR sources. Thanks to the factory-calibrated colour presets, it has never been so easy to obtain a perfect picture. Native Resolution – 3840×2160 (4K). Native contrast ratio – 80,000:1. Dynamic contrast ratio – 800,000:1. Picture Modes – 4 Presets + Film + THX + 6 Users + 2 Expert only. Colour space profiles – 9 presets + 6 custom. 3D Compatibility – Frame Packing, Side-by-Side, Top & Bottom. 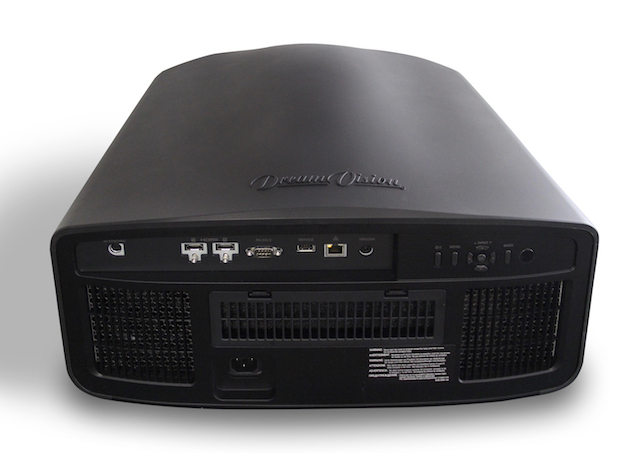 Recommended Retail Price: Eos 2 Retina Projector – AUD$POA.